Having a pet at home is pretty much like adopting another child. One has to take responsibility in providing for the pet’s needs and ensure its well being. Feline lovers who would like to bring a kitten or an older cat into their homes should know the basics on caring for these pets before taking them on – one can try cat sitting first. Here are some kitty essentials that cat owners need to buy for their pets. These are basic requirements for feeding pet cats properly. Make sure that the water bowl has a daily supply of fresh and clean water and food bowls are washed after every meal. 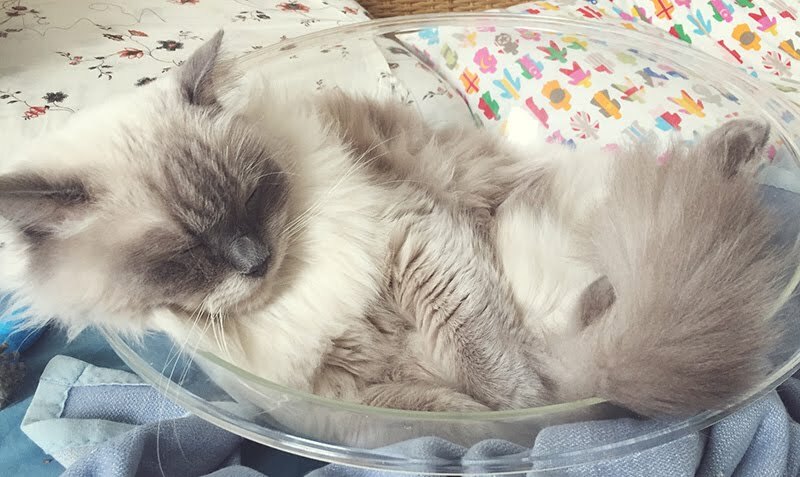 You can use a tin bowl or a glass one which are much better than the plastic made ones which some cats have allergies to, plastic bowls are also easily breakable. Stainless steel bowls are much sturdy and doesn’t break easily, it may also be easier to clean, if dishwasher safe, these bowls would easily be get rid off the leftover oily stuff from wet cat food. Ceramic bowls are also a good choice, although might break when not handled properly. There are also filtered water fountains that cats sometimes prefer over static water in bowls. 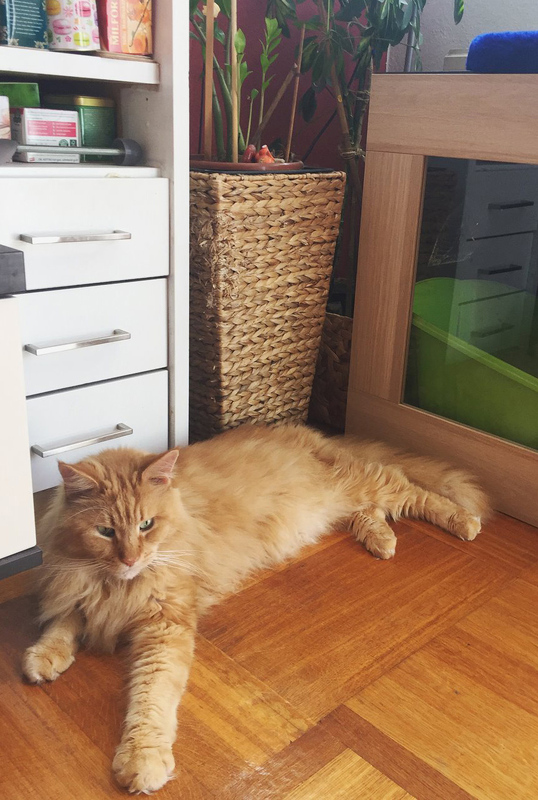 Automatic food dispensers can also be bought which are operated through apps, so you don’t have to get up at night to feed your lovely cats, the feeder will release an amount of dry food you’ve set it to do. Take care of your cat’s health by providing them with the right cat food based on their age and breed. 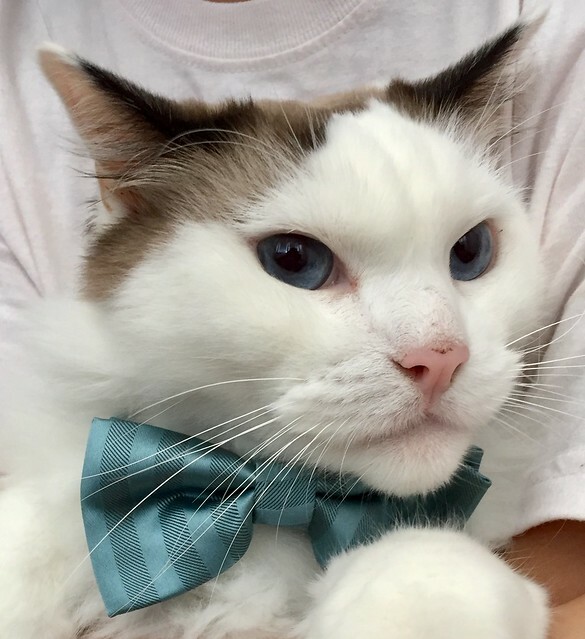 There are store bought cat foods that one can simply put in the kitty food bowl but cat owners may also prepare homemade meals for their pets with a few pointers from their vets. Aside from wet food, cat nibbles act as supplements to promote healthy bones and provide vitamins and minerals not easily found in their normal diet. There are also nibbles that prevent tartar on cat teeth, which will be painful if not prevented. Train your cats to use the litter box to protect the health of family members, keep the house clean and limit the cat odors in one area only. You will also need some cat sand and a litter box shovel for clean up. Pets need to be taken out of the house for regular visits to their veterinarians or grooming stations. This can be done safely with a carrier that will house them comfortably during travel. There are a number of carriers to choose from. Could either be a bag, a plastic carrier, a stroller, choose one which is big enough for your cat to move around. Some city ordinances and pet ownership rules require all pets to have tags and collar as a means to control the number of stray animals in the community. This is one way to ensure that pets get to be returned to their rightful owners when they get lost. If your cat doesn’t have a chip in them, tags and collars would also do. 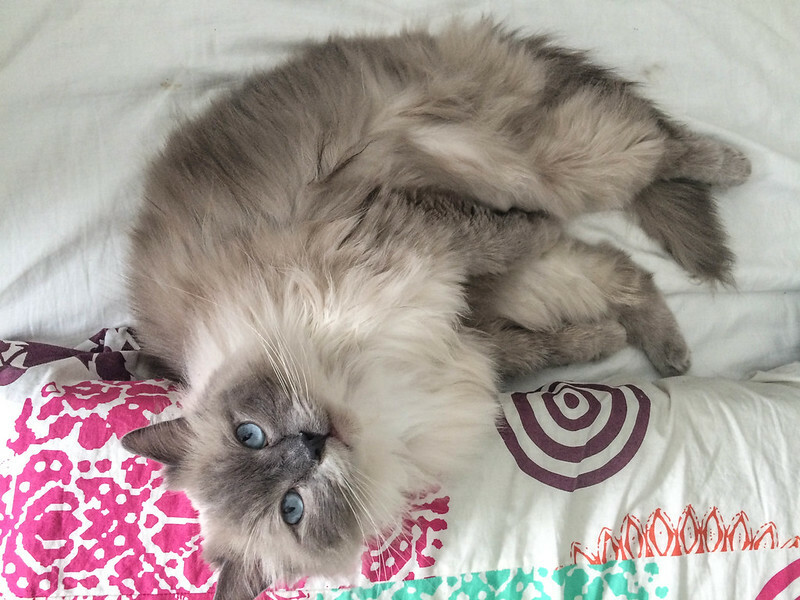 Cats shed their coats regularly and require a few minutes of brushing each day. Aside from a cat brush, they would also need hygiene tools and stuff. Think cat soap, cat toothbrush and toothpaste, flea powder, nail clippers, and a cat towel. Yes, toothpaste too. Tartar build up can be annoying. It would also cost a lot to have removed by a veterinarian. Prevention is better than cure. 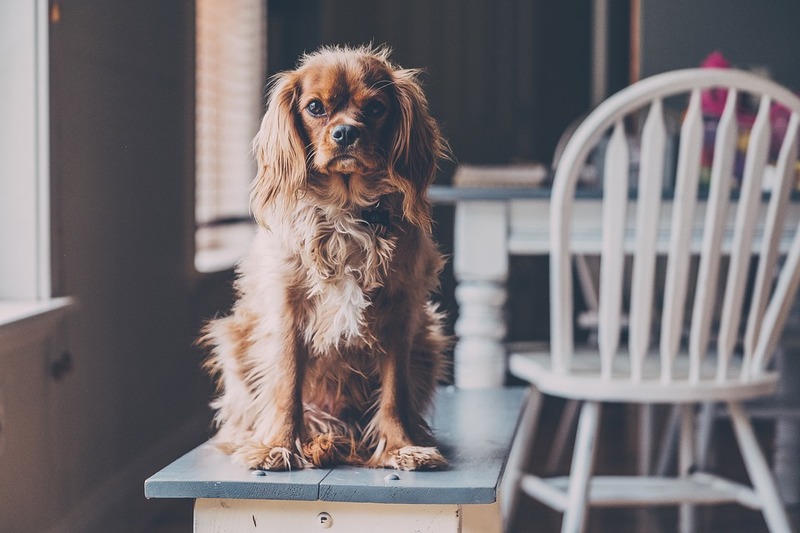 Flea powder or sprays are handy to prevent flea infestation. It is best to keep the sleeping area of your cats clean, by vacuum cleaning and preventive sprays. The flea powder concoction helps in preventing fleas from multiplying by being applied directly to cat’s coats. Cats are by instinct hunters, and they like their nails sharp. Scratching pads, posts, and towers prevent their nails from becoming dull and from scratching your sofa and other stuff at home. (Think curtains, doors, pillows, and such). It is also a good way for your cats to see from above. It’s also for them to have a place to retreat to, especially if you have more than 1 cat. Aside from a scratch post and an area that they can climb, there are also several cat toys that are made from catnip and other cat friendly materials that can address a cat’s leisure or entertainment needs. Although a coin or anything shiny is also as effective. Just like children, kitty cat pets need care and attention from their owners. Aside from feeding, cleaning and grooming, they also require a few minutes of play and interaction with their human companions. 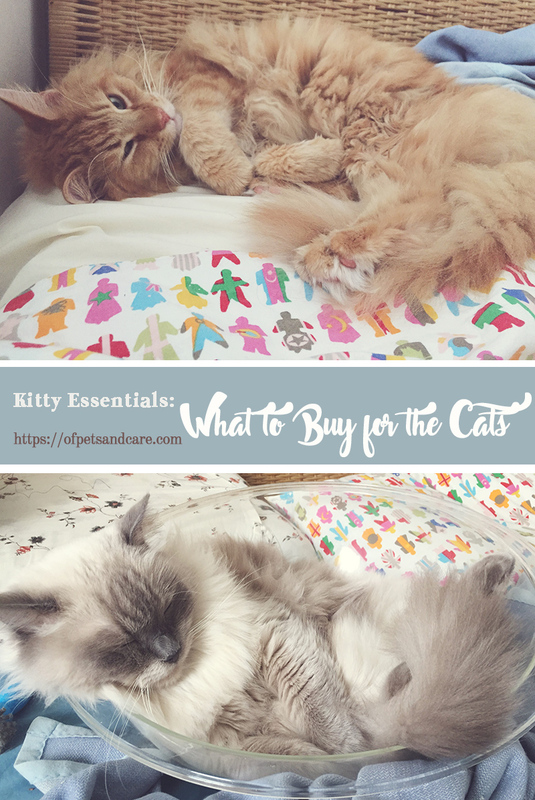 But unlike the items listed above, these last few cat or kitty essentials can’t be bought in any pet shop but comes from the good heart of a feline-loving person. 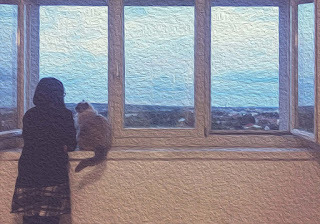 I have to admit — I’m not a “cat person,” however, my girlfriend is and she’s been thinking of getting a kitty for her apartment. I will definitely email her this link — lots of very helpful tips for buying the essentials for her new friend. Always amazed how much it takes to keep a kitten entertained! You are so right about having a pet at home being pretty much like adopting another child! Especially cats! They demand so much of our attention!